A little over a week ago, Mick Jeffries, brother Chris Jeffries, and Farhad Rezaei set off for the infamous Kentucky Fried camp at Burning Man (now in its third year), where Mick has been known to serve fried baloney sandwiches, bourbon, moonshine, and Ale 8. For breakfast. 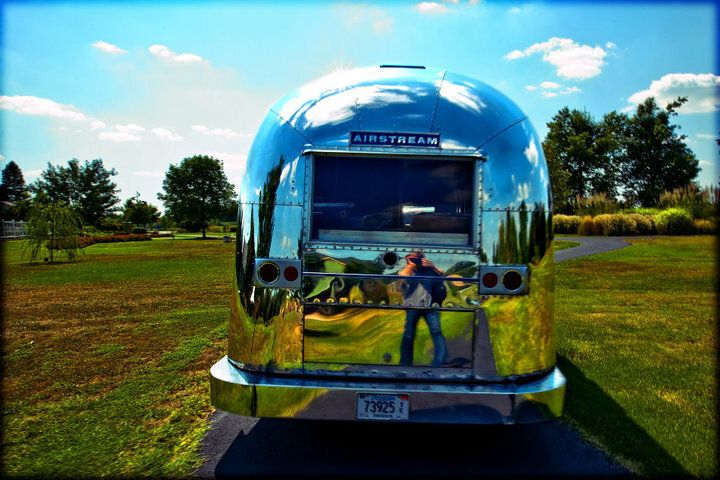 Everyone was enjoying their twitter dispatches and photos from “Camp Marge” (the legendary Airstream) when word began to filter back on Thursday that they’d had a terrible crash in Gillette, Wyoming. Miraculously, the guys and the dogs (Homer and Max) were all ok.
On Saturday, Mick posted this blog. By Sunday, he reported, things were looking up and by Monday, miraculously, they were safely back on the route to Burning Man. 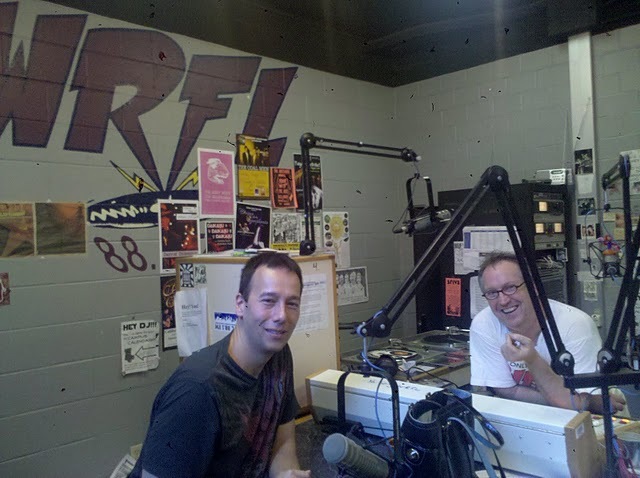 Tomorrow morning, Mick is scheduled to call in to his beloved Trivial Thursdays on WRFL, ably guest-hosted this week by a WRFL founder (and stalwart Ace contributor), Professor Kakie Urch, with Brian Connors-Manke. He’s scheduled to call at 8 am our time (5 am Burning Man time). Tune in. Because that was just too close a call. And it’s a reminder that we need to take the time every day to celebrate Lexington treasures like Mick and the Marge crew.